SWAPA said it officially filed on Thursday with the National Mediation Board. This would be the second Southwest union to ask for federal mediation. The Transport Workers Union, which represents 10,000 Southwest ramp and cargo workers, has already filed. Previously, the International Association of Machinists & Aerospace Workers union asked for mediation in its contract talks with Southwest but the two sides reached an agreement last month and will vote on it after Thanksgiving. 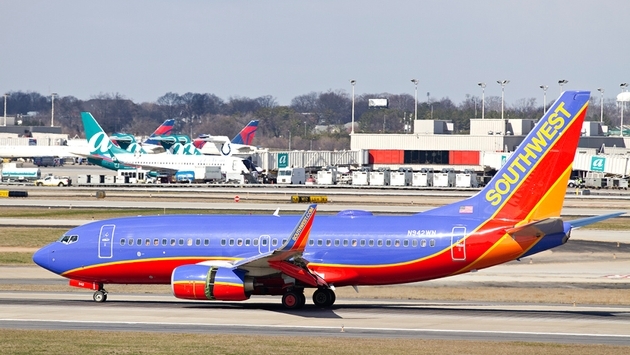 Randy Babbitt, Southwest’s senior vice president of labor relations, said the airline was willing to jointly file for mediation but was turned down by the union. "We have been optimistic that we were closing the gap to achieve a new agreement, but the SWAPA board stopped further negotiations and has chosen mediation as its next step," he said in a statement. "We have the best, most professional pilots in the industry and we want to ensure that they are not only fairly compensated for their excellence but that their futures are secure."